When it comes to planning for your financial future, finding a Financial Advisor who is dedicated to doing what's right for you will be one of your top priorities. Our Financial Advisors are committed to providing you with top-notch service and attention that you expect and deserve. This includes getting to know you and understanding your interests, goals, and concerns before drawing up an investment plan or recommending specific products and services. We work closely with you to see where you are and where you want to be in five years, ten years, twenty years, and all the years in between. 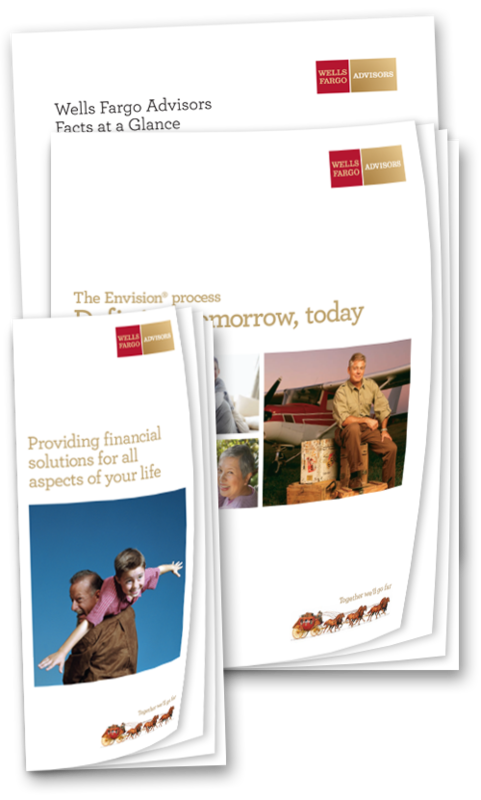 An overview of our Envision® investment planning process that helps you and your Financial Advisor clarify and prioritize your goals so they can create a tailored investment plan just for you. Complete the form to access the information. Download your free report by completing the provided form. Need more information? Call us, 24/7 at 866.224.5708. Or have us call you.